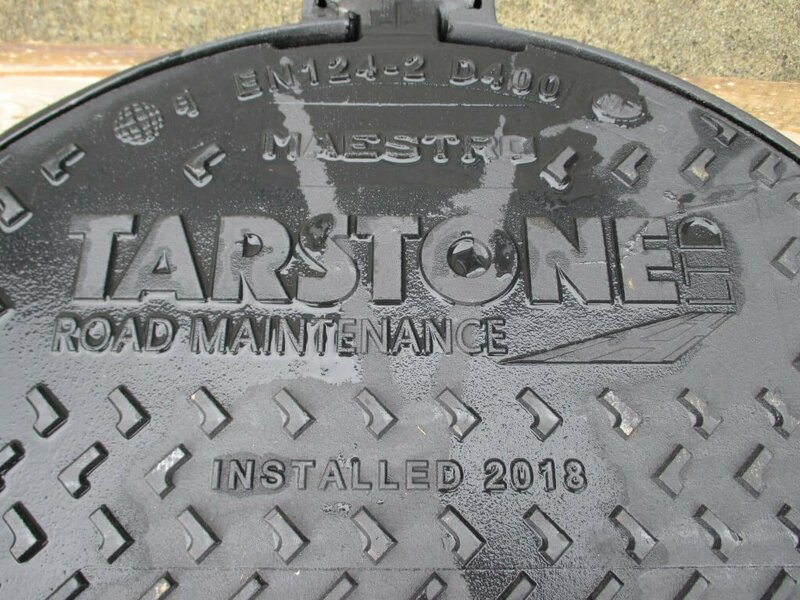 Tarstone Road Maintenance provide a comprehensive range of services, equipment and experienced personnel to allow us provide a full range of solutions. Tarstone Road Maintenance Limited is a specialist contractor in the field of bituminous pavement construction and maintenance, civil engineering and related activities. We are accredited to ISO 9001:2015 and are committed to providing a professional service to our clients, aided by a policy of training, development and innovation while adhering to the highest Health & Safety standards. Interested in joining our team here at Tarstone? “Tarstone Road Maintenance are engaged by Dublin Port Company on an ongoing basis. This work is carried out in busy port areas and they always employ traffic management to suit and operate with consideration for port operations. Over the years, a number of these projects covered joint infill to both large and narrow joints in concrete pavements.